THE WEATHER? GOOD OR BAD ! DO I TAKE PICTURES OR NOT? THE WEATHER? GOOD OR BAD ! DO I GO AND TAKE PICTURES OR NOT ?? 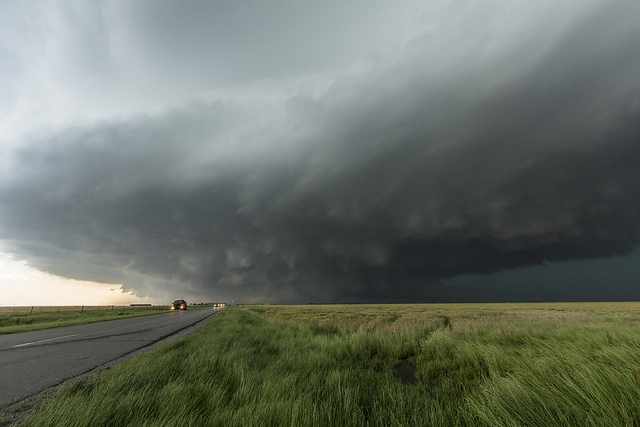 First of all, let’s learn a couple of things about overcast or stormy weather. 1- What happens to your light when the sun is behind the clouds, and you don’t have the nice shadows going over your trees, and making those dynamic lines you were looking for? THE SHADOWS ARE GONE !!! So, let’s find something to take pictures of now that you can use that make a difference without the shadows. My favorite thing to do when shadows are gone is portraits of people. Now you can see the shadows are gone, but, don’t you think that makes for a nice portrait? And try things like close-up photography – flowers, mushrooms, etc, things where shadows sometimes becomes a distraction no longer will have that problem. It has great optics, and takes great photos. It has lots of auto modes so it can take pictures in any types of conditions. Has built-in flash and many other “Photographer -oriented” features. 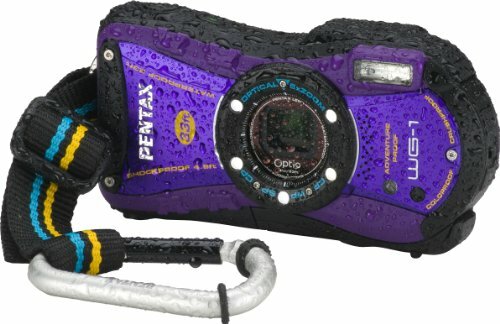 There are several manufactures who make cameras like this, so if you are not a Pentax fan, check out the other brands. Here is a link to get you to the right place if this is something you would be interested in. It is not a lot of money, and I think it should be part of every photographers equipment…. just for this reason alone. 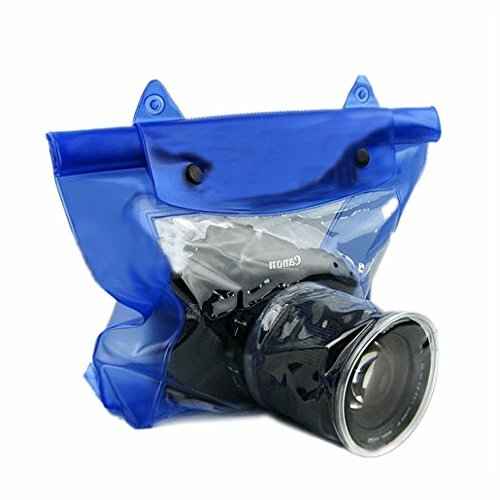 Triple waterproof safe system to protect DSLR LSR cameras from water, dust, snow, sand in camping, boating, fishing, swiming, tubing and more. Made of quality TPU&PVC, anti-pull and scratch-resistant to provide professional solution for camera protection. The lense cover is quite transparent. You can even take clear photo or film 16ft deep underwater. Universal fit most DSLR SLR cameras like Canon, Sony, Nikon etc. The lense cover is about 90mm deep. Please measure lense before ordering. And once again, I am amazed at the price you can get this for from Amazon. 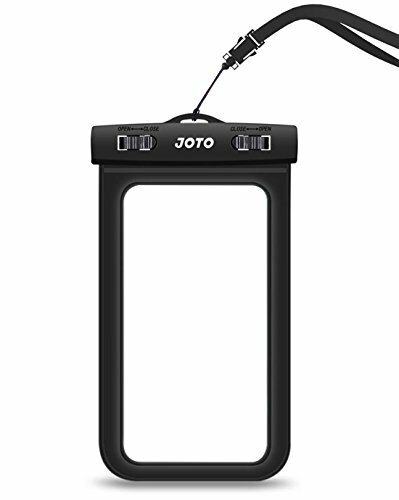 Just: $12.98 to protect your valuable camera from the elements of the storms. These two items can also be used if you get around rivers or lakes and may be boating with your camera. So, if you want to be a photographer who takes pictures of things that most photographers don’t really want to attempt, then give the above ideas a try. 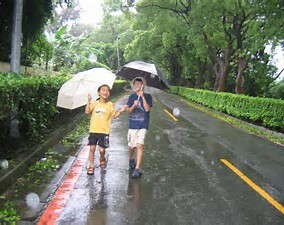 Bad weather….. ha, I laugh at it.